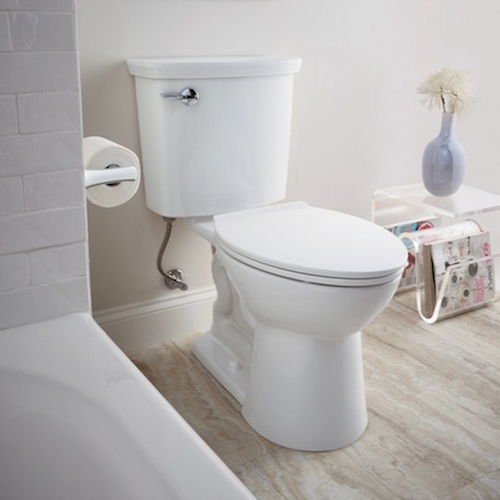 PLUMBING PROS provides expert toilet repair in Las Vegas for both business and home. Call today for details. We can repair most all brands of toilets. We also install new toilets.